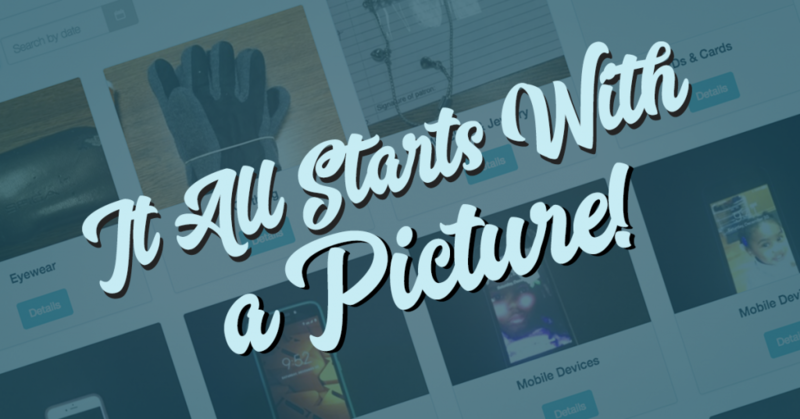 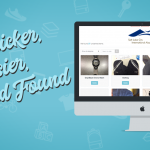 Using images to run your lost and found can simplify the process for everyone involved. 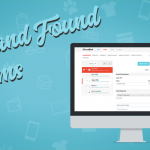 Digital customer communication, worldwide shipping tools, and inventory management all from one dashboard. 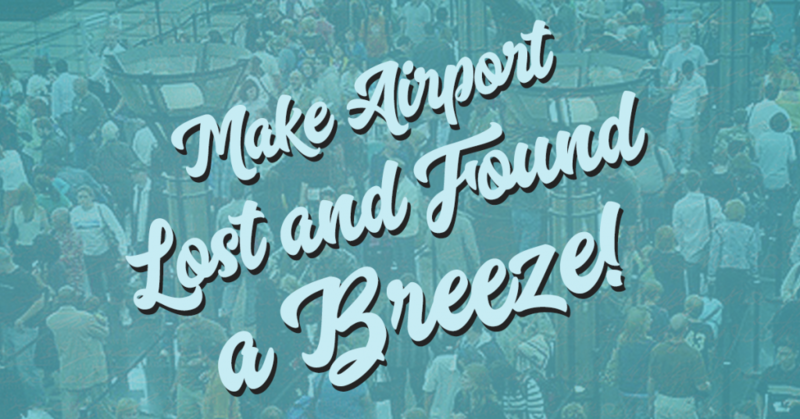 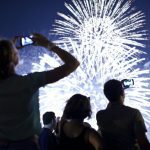 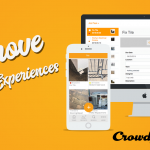 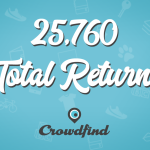 Airport Lost and Found management is no longer complicated with Crowdfind.